CHICAGO, February 1–Wilson Sporting Goods Co.,the world’s leader in high performance tennis gear, announced today the introduction of the all-new Clash tennis racket collection. This line, three years in the making, is the first to feature rackets explicitly created for the modern tennis swing by flexing (yes, flexing), without compromising stability or power. 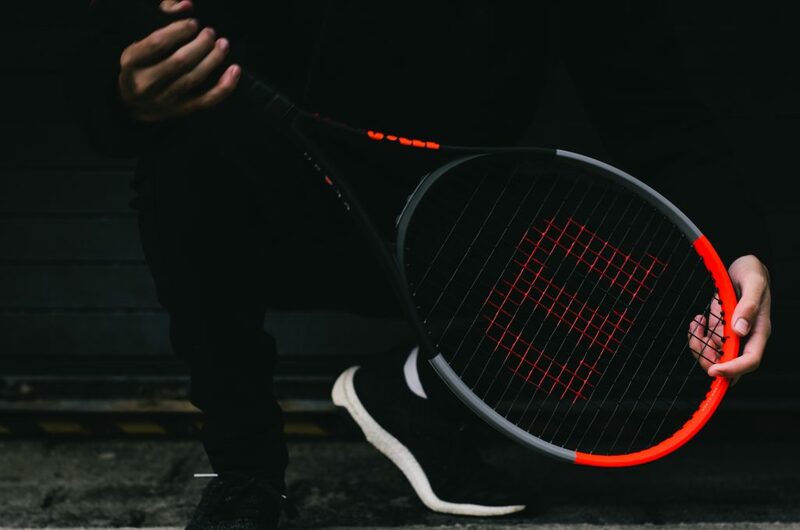 Wilson designed the Clash collection for a broad range of players who desire rackets that are incredibly easy to play, provide complete confidence to swing powerfully, and offer unparalleled control over shots. 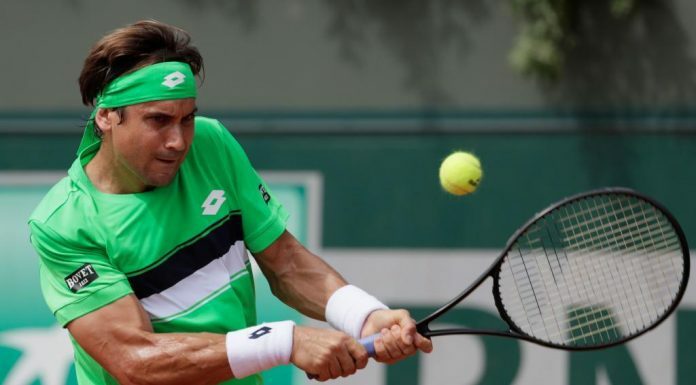 maximize how a racket pocketed the ball and control the release of it. This theory became the core tenet behind the design of the Clash collection. 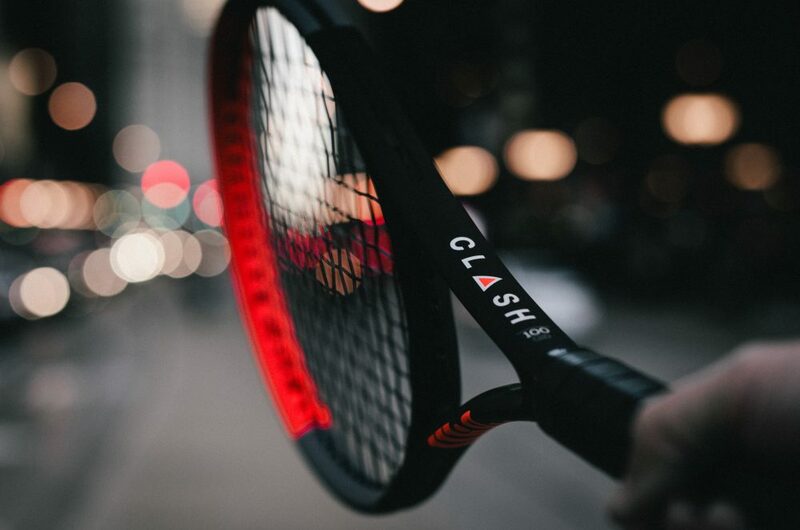 Two new technologies comprise Clash rackets. 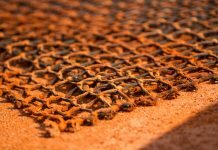 The first is the brand’s patent-pending FreeFlex™ technology, which is a carbon mapping system that unifies carbon at unconventional angles throughout the rackets’ frame for a higher degree of flexibility both vertically and horizontally. This system allows the rackets to bend with any swing style to better pocket a tennis ball and control the release of the ball as a player follows through with their swing. StableSmart™, a new frame geometry that provides stability and power to these flexible frames, complements FreeFlex technology. The combined effect of FreeFlex and StableSmart gives a player the opportunity to control the directional accuracy and depth of a shot, giving them more confidence throughout every swing. The Clash collection carries forward the minimalistic product design DNA that Wilson previously introduced, with an evolved, bold, three-part colorway. The matte black finish of each frame features gray accents at the three and nine o’clock positions. And the twelve o’clock position of the racket, the fastest point of the racket, carries a pop of modern infrared. This element of vibrant color creates a streak of infrared as the rackets move through the air, giving the design a sense of motion. The new Wilson Clash collection includes the Clash 100 and Clash 100 Tour. Both models will be available for pre-sale via tennis specialty retailers (in-store and online) and on www.wilson.com starting February 8. The racket will be available for purchase in-store and online worldwide on February 15. The MRP for the Clash racket is USD $249.00.